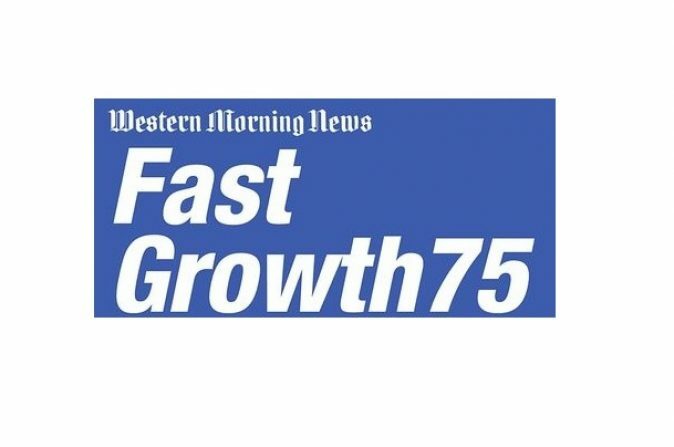 Ignition Credit has made the Western Morning News Fast Growth 75 for the fourth consecutive year – climbing into the Top 20 from last years’ ranking. Compiled in conjunction with accountancy firm KPMG, law form Stevens Scown and Shawbrook Bank, the list is the definitive “who’s who” of businesses in Devon and Cornwall that have grown and expanded – thereby creating jobs and wealth for the local economy. Of the 75 companies listed this year, only 5% hail from the financial services sector, with Ignition Credit the sole vehicle and asset provider. To make the Top 75, the criteria included operating out of the Devon or Cornwall region with a registered office in either county, a turnover of over £1 million in the last year and a consistent reporting structure over the last 4 years. Those that meant the stringent criteria were then ranked by average sales growth over the four year period to arrive at the final coveted list. “The Fast Growth 75 list is historically fairly fluid, with companies dropping in and out whilst they expand and regroup, evident by the fact this year over half the companies listed were not cited in 2016.